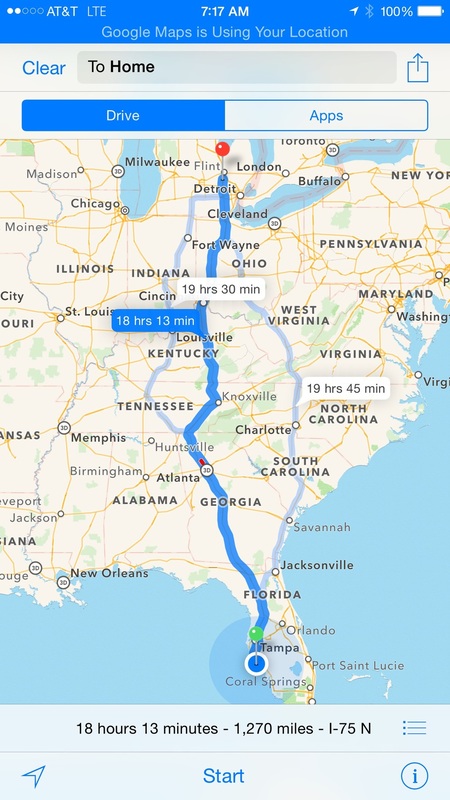 A two man army... To Florida and back. We're taking DA Films down to FL for a little shoot and some drone training. We've loaded the truck to the gills and are ready for anything. It's going to be a bittersweet shoot for me as I lost my grandpa to Alzhiemers yesterday... RIP Vernon Stephenson. He would have wanted me to press on and do the job. With him in mind, I think today is going to be a good day. It's not everyday you have an angel watching over your shoot.